Passion for what we do, and not only during working hours. If work becomes hobby, it does not feel as work. 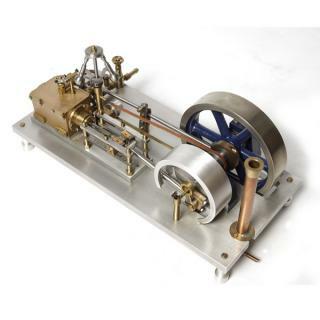 We would like to share some of our working steam models. Scaling down the construction emphasizes that everything becomes a detail. The detail is our passion. 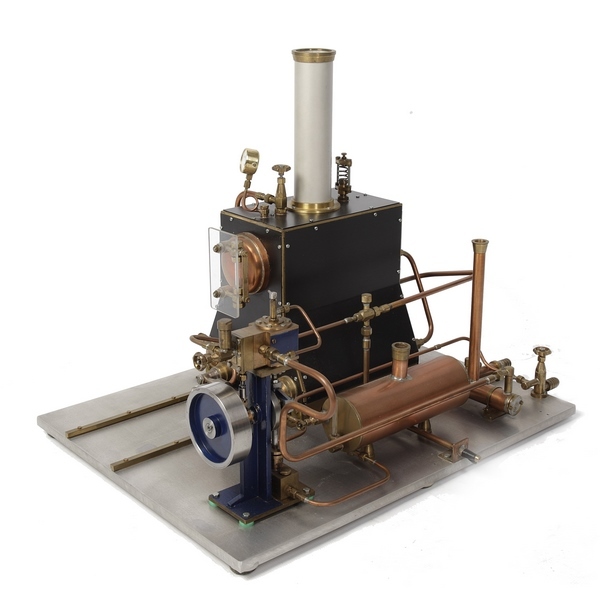 This type of engine is developed by Corliss in the U.S. Of this type, most of them where produced here as well. The patented design has rotary valves, quick opening and closing. Because the steam usage for that time was very economical. The disadvantage was the necessity for low temperature steam. It prevented jamming the engine. There was even an operational engine of 2650 pk, in Milnrow, Greater manchester. The above picture shows the position of the bell crank system, wrist plate and the levers of the valves. 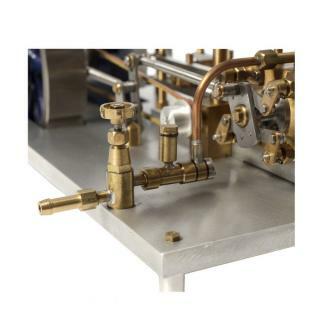 For this model steam supply is throttled to control the rpm. The original trip system was not feasible due to the small scale. The machine turns clockwise seen from the side of the crank. 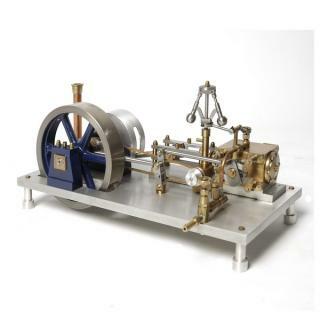 The pictures below show another kind of steam engine models. 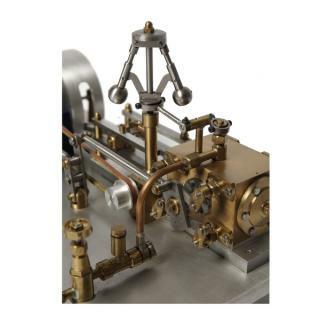 This is a vertical ally 1 cylinder steam engine. The mechanical transmission is a typical scotch yoke construction. 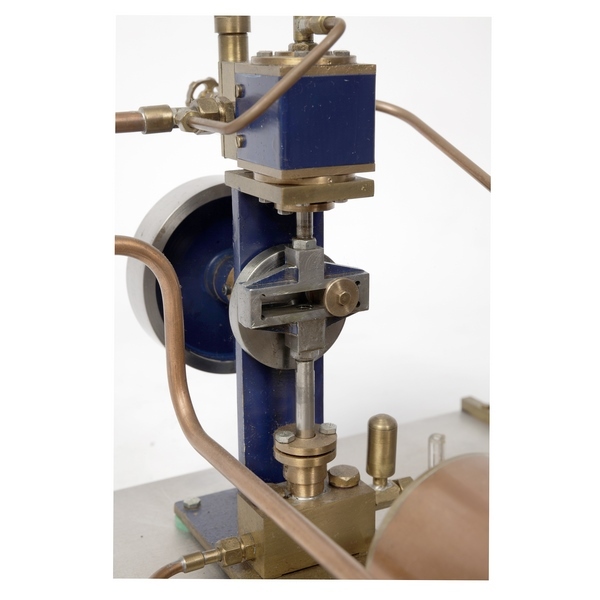 This transmission was mainly used for smaller installations with a limited space, for example feeding pumps for steam boilers.